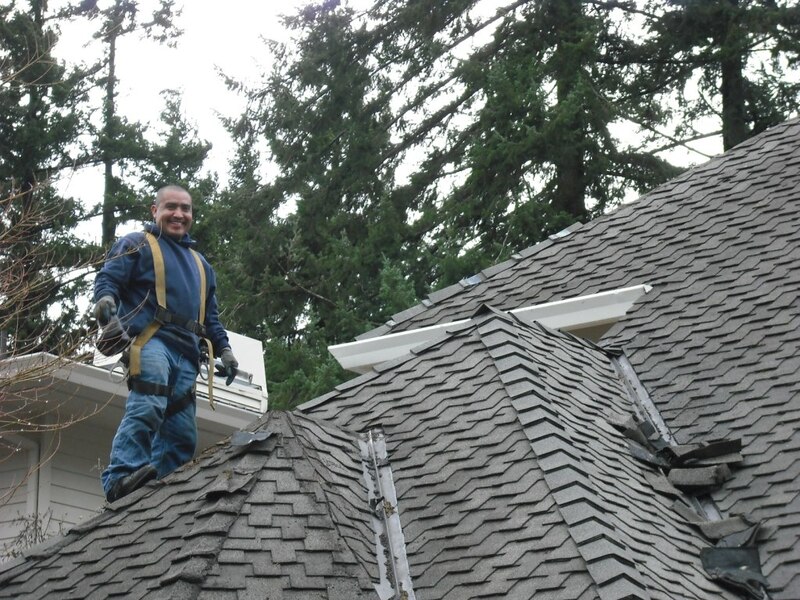 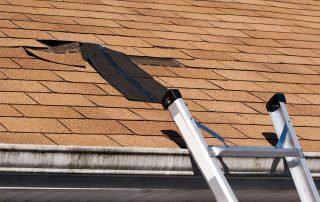 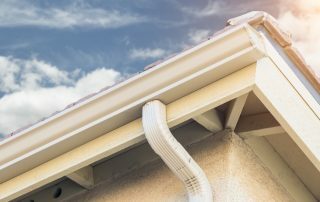 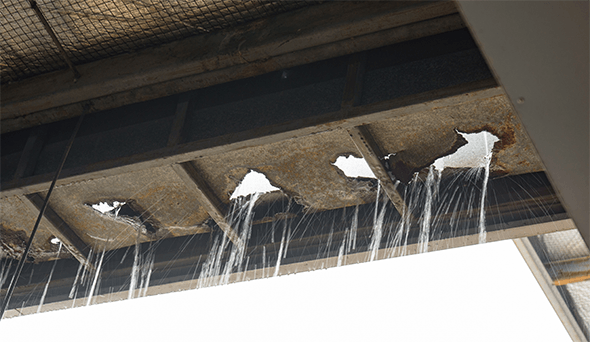 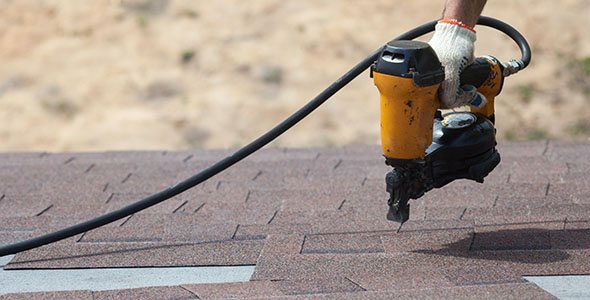 Your roof is leaking, and now you’re wondering what to do. 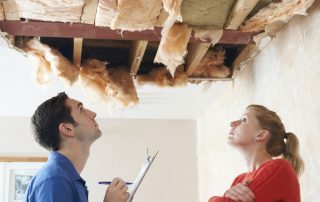 Whether the leak showed up as a little discoloration on the ceiling or you were awakened from a deep sleep by the sound of dripping water, now it’s time to figure out how to get it fixed and how to pay for the repair. 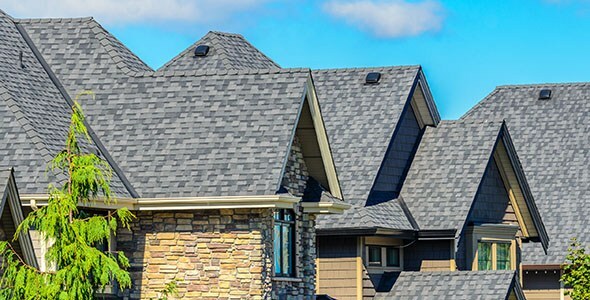 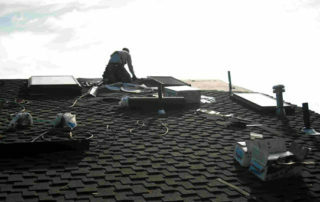 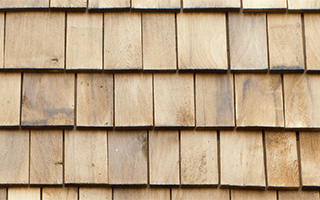 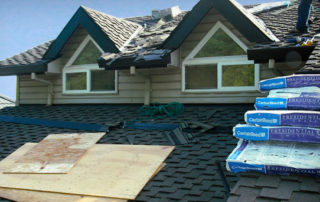 How Many Layers of Shingles Can Be on a Roof?